LA: Boyle Heights honors International Women’s Day | Fight Back! Lisa Vargas, mother of police crime victims Anthony Vargas speaks to the crowd about the murder of her son by LA Sheriffs. 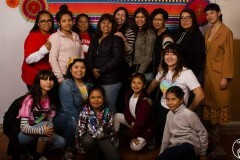 Los Angeles, CA - The neighborhood of Boyle Heights celebrated International Women’s Day, March 8, by honoring women on the Eastside who shake things up. 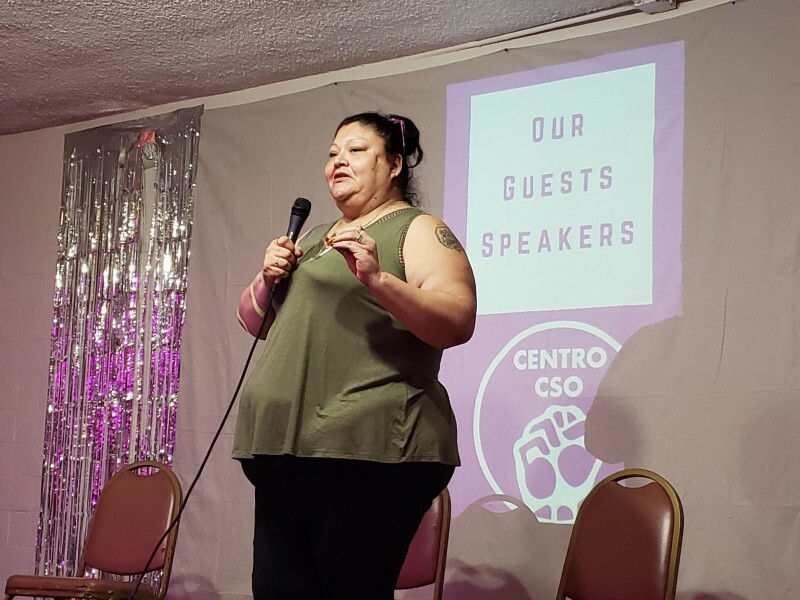 Organized by Centro CSO, the event took place in the historic Casa del Mexicano building. The celebration doubled as a fundraiser for legal fees in a major lawsuit against big-time corporation KIPP Promesa Charter school. A large group from all over East Los Angeles and Boyle Heights attended. Sol Marquez of Freedom Road Socialist Organization spoke about the origins of International Women’s Day. “Proposed by German communist Clara Zetkin, International Women’s Day has its origins in the socialist working-class. Today we hear a lot of people calling themselves socialists - like Bernie Sanders or Alexandria Ocasio-Cortez, which is a good thing. But the FRSO takes up issues like self-determination, for us Chicanos, and the need for the working class to take all political power in its hands. This will lead to our ultimate liberation.” Marquez ended by referencing Alexandra Kollontai’s writings on communism and the family as necessary reading to see what socialism can do for working-class women. 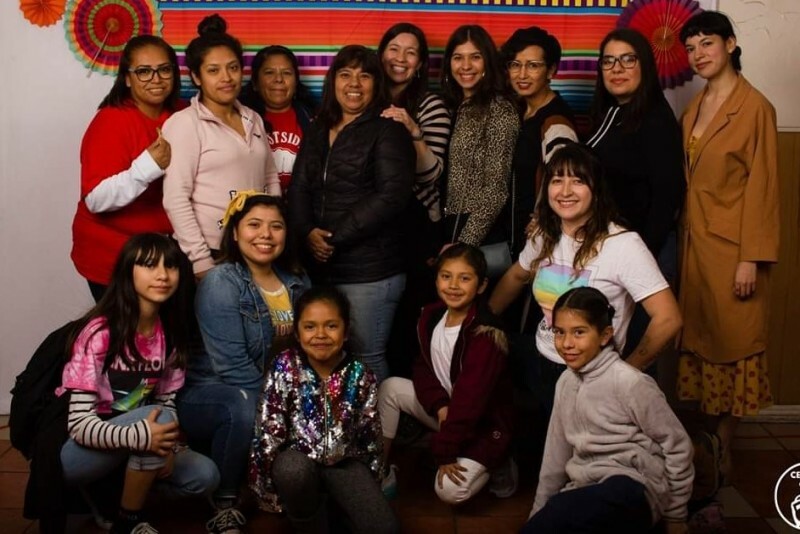 A photobooth, food donated by Boyle Heights businesses like Casa Fina, and music performances by a Chicana musician named Samantha, made Boyle Heights’ International Women’s Day celebration and fundraiser a huge success.